The United Kingdom Chapter of the U.S. 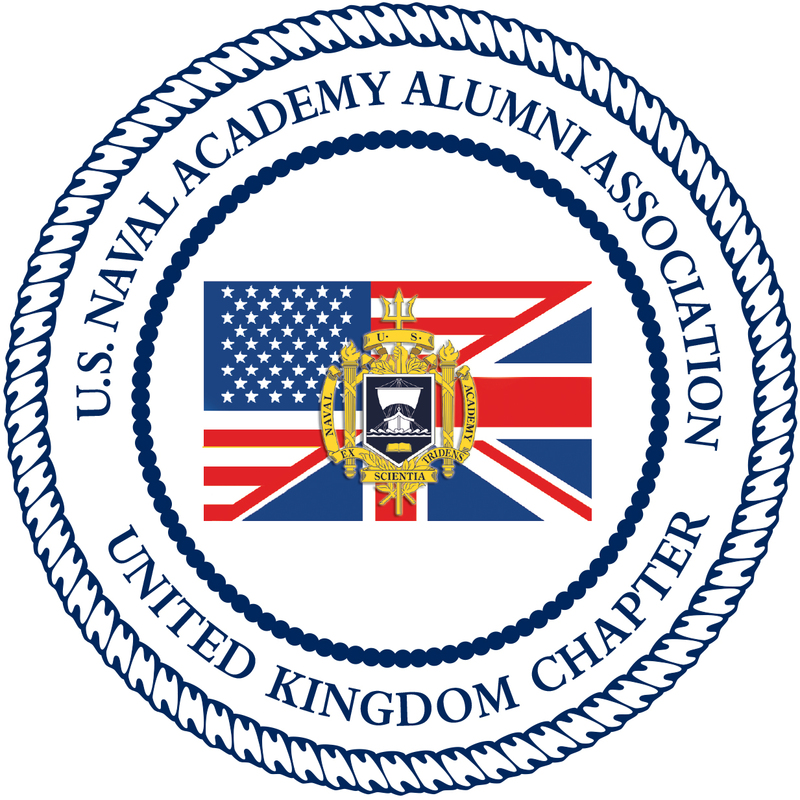 Naval Academy Alumni Association extends a warm welcome to all graduates living or working in England, Scotland, Northern Ireland, Wales, and the Republic of Ireland. We work closely with the Blue and Gold Officer program to identify eligible candidates for admission to the U.S. Naval Academy by encouraging interest among secondary school students in our geographical areas. We sponsor relationship-building activities among alumni and alumnae, with a focus on strengthening those ties that were established during our time as midshipmen.